The single precedes Michelle's fourth studio album "Kimberly: The People I Used to Know." 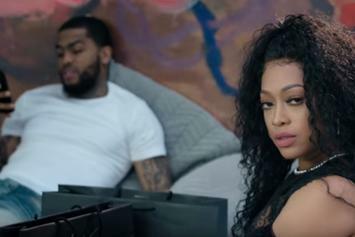 Trina delivers stunning new visuals for her track "If It Ain't Me." 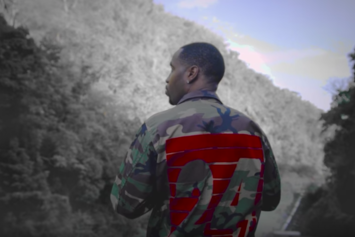 Watch Safaree's new video for "Bad Energy" ft. K Michelle. 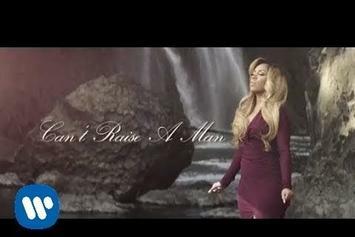 K Michelle shares the video for "Ain't You". Watch K. Michelle's booty-full video for "Got Em Like." 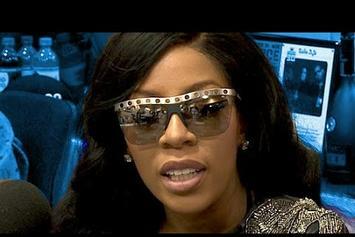 K. Michelle promotes her new album, "More Issues Than Vogue," and clears the air with Angela Yee. 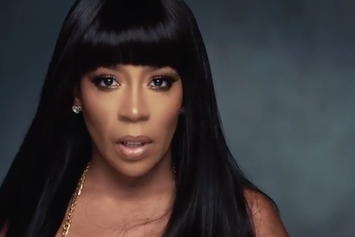 Watch K. Michelle's new video for "Hard To Do". 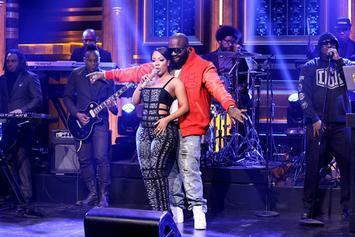 Rick Ross and K. Michelle take their "Hood Billionaire" single to the Tonight Show. K. Michelle shares a video for "Something About The Night." 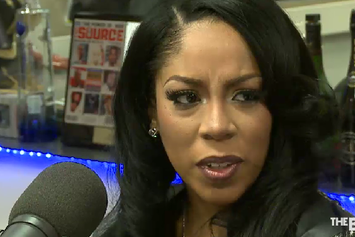 Watch K. Michelle's new interview with The Breakfast Club. 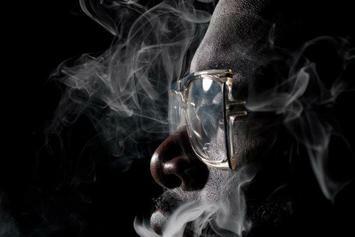 Watch the official music video for Rick Ross and K. Michelle's "If They Knew." 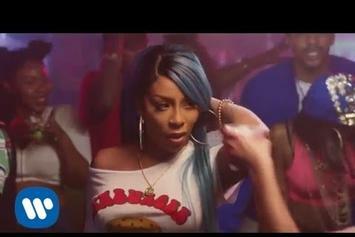 Watch K. Michelle's new music video for "Maybe I Should Call". Watch K. Michelle's new music video for "Love 'Em All". 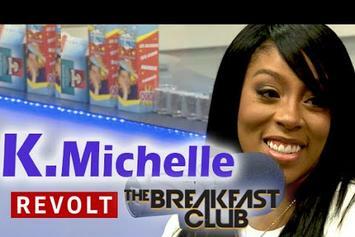 K. Michelle pays a visit to The Breakfast Club to discuss her new album and her love for marijuana edibles. 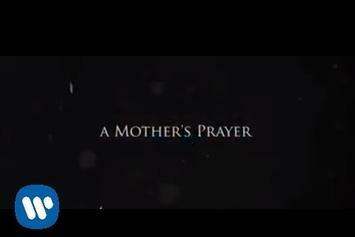 Just in time for mother's day, K. Michelle releases the visuals for "A Mother's Prayer." 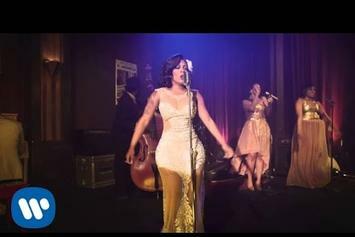 Peep K. Michelle "The Right One" Video, the latest visual from K. Michelle. 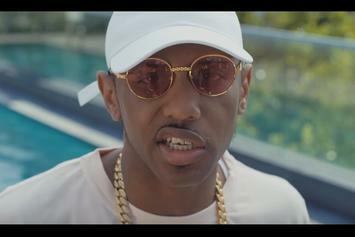 It dropped on Friday, August 30th, 2013. K. Michelle's odds keep getting better with each new leak, and K. Michelle "The Right One" Video will undoubtedly improve his chances of winning. It's a worthy addition to a respectable catalogue that has seen a lot of growth since K. Michelle debuted in this game. We're looking forward to the follow-up. 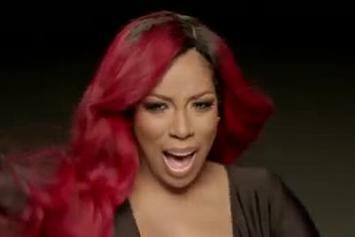 Watch K. Michelle "I Dont Like Me" Video, the latest video from K. Michelle, which dropped on Tuesday, July 16th, 2013. K. Michelle's horizons are broadening with each new release, and K. Michelle "I Dont Like Me" Video is no exception. It's a worthy addition to a catalogue that has seen much growth since K. Michelle stepped foot in the rap game. We're looking forward to hearing more. 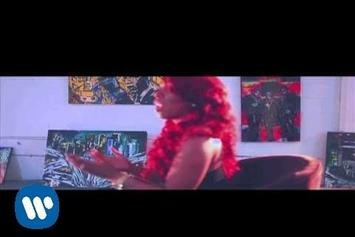 Watch K. Michelle "V.S.O.P." 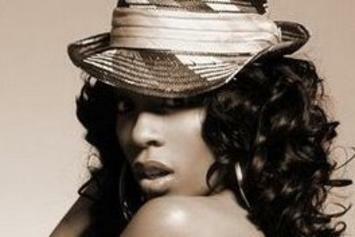 Video, the latest video from K. Michelle, which dropped on Saturday, June 29th, 2013.